It sounds like part of a joke about Russian plutocrats, but one developer thinks actually bathing in caviar has a future on the shores of the Caspian Sea. A “black caviar spa for real gourmands” is only one of the luxury experiences that would be available at a proposed resort in Kazakhstan—and if it happens, spa-goers will literally soak themselves in fish eggs. Plans for the Kenderli Resort, as it is named, are ambitious: a $3.3 billion property to be built in Mangitsu, Kazakhstan. The goal is to draw rich tourists from Russia, the Middle East and Asia with upmarket offerings like the caviar bath. The concept might not be as ridiculous as it sounds. Some claim caviar is good for the skin, with companies offering caviar-based creams and facials. At the very least, those little eggs are packed with nutrients like B12. 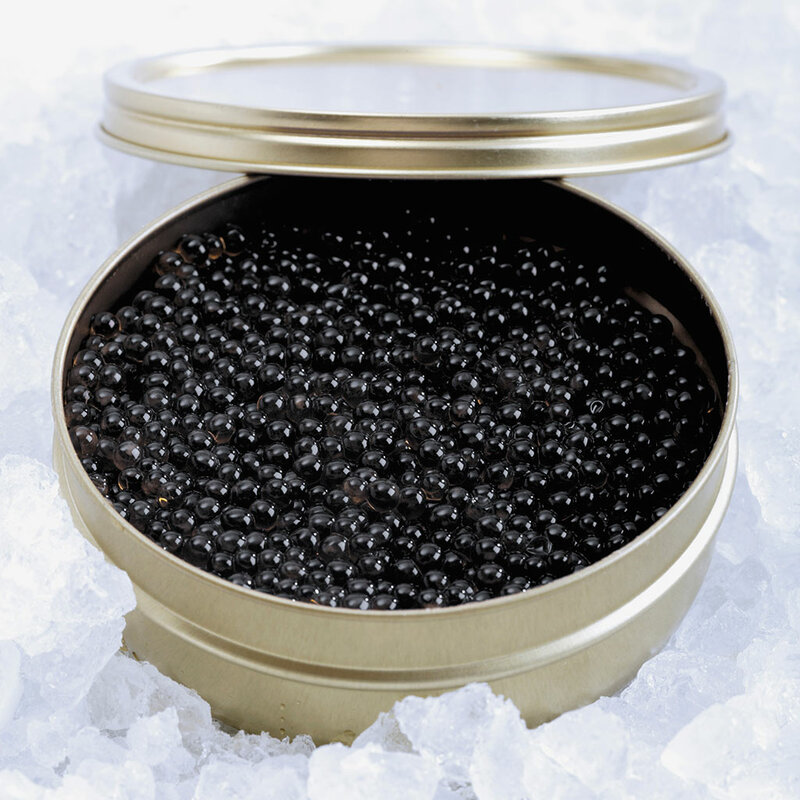 Plus, beluga caviar, considered one of the best in the world, is primarily found in the Caspian Sea, so the delicacy wouldn’t have to travel far to get to the tubs. Still, the Kenderli is probably going to need more than some crazy roe treatments to get investors on board with the idea of pouring a couple billion dollars into Kazakhstan's economy. Though developers claim there is interest, so far no one has ponied up any dough, leaving the whole idea unhatched.